See "Four Seasons of A Tree"
A fall hike through a local park breathing in the cool, crisp air, listening to geese fly overhead and admiring the changing deciduous trees is one of the best Canadian outdoor experiences. In many northern and central areas of Canada the leaves are now nearing their peak colours whereas further south this seasonal transition is just beginning. The colour shift is keyed by day length, rather than temperature or frost -- as the days grow shorter, the trees begin to pull nutrients back into the tree for storage over the winter, and the production of chlorophyll (the green pigment that captures the sun’s energy) shuts down. 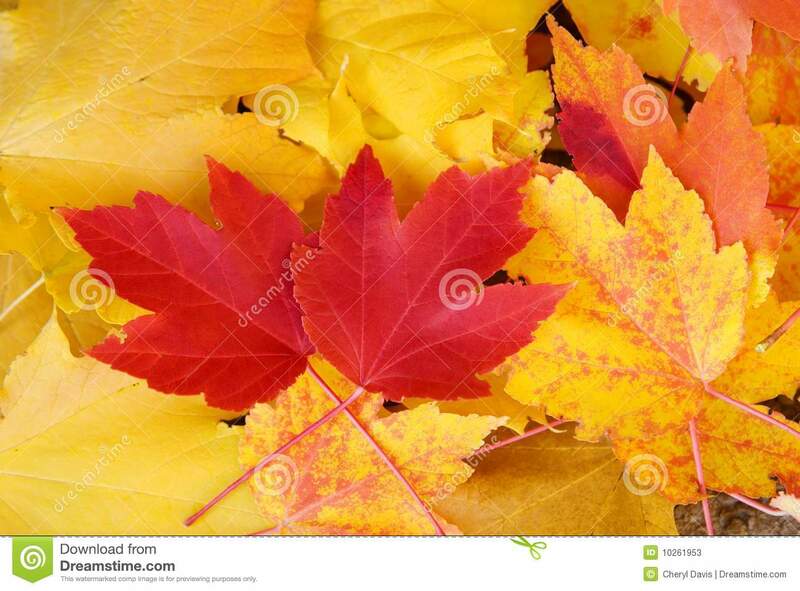 As the greens fade, reds, yellows and oranges that had been hiding there begin to show. Carotenes give us the yellows and oranges, while anthocyanins provide the reds. Try this activity to witness the invisible colours right in the classroom. The intensity of the colour has more to do with sunlight than with temperature. Colours will be more intense if there’s been a good growing season – plenty of water and sunlight. 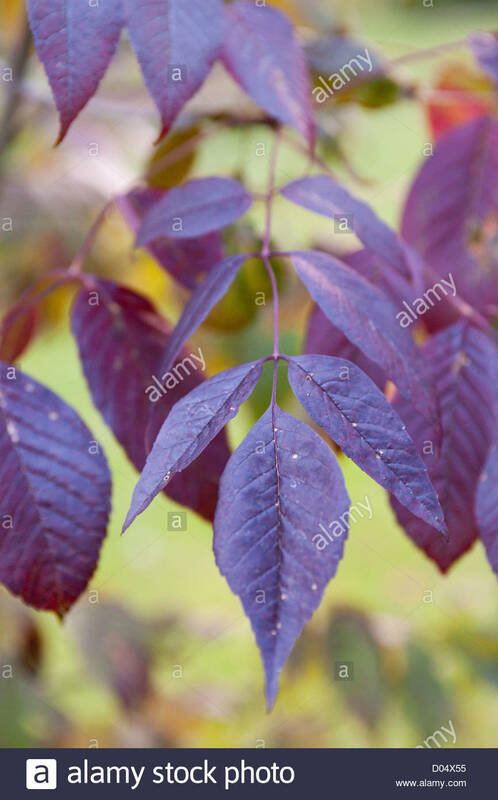 Also, reds are more intense when fall sunshine allows the production of additional sugars and cool, but not freezing nights slow the enzyme activity that destroys the anthocyanin pigments. Near to above normal temperatures forecast in many parts of Canada should lead to a reasonable fall colour season, except where mid-summer droughts were severe. 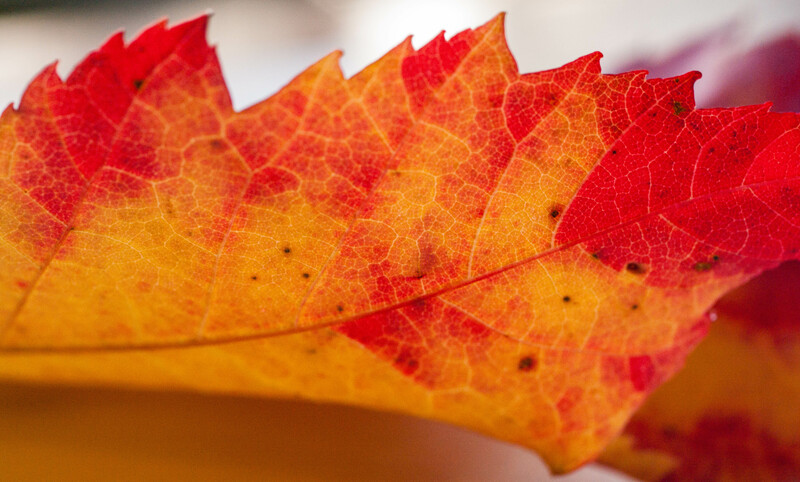 A milder than normal late fall may extend colours in Ontario and Quebec. Colour can be quite variable, both within and among different species. White Ash can vary from yellow to purple. 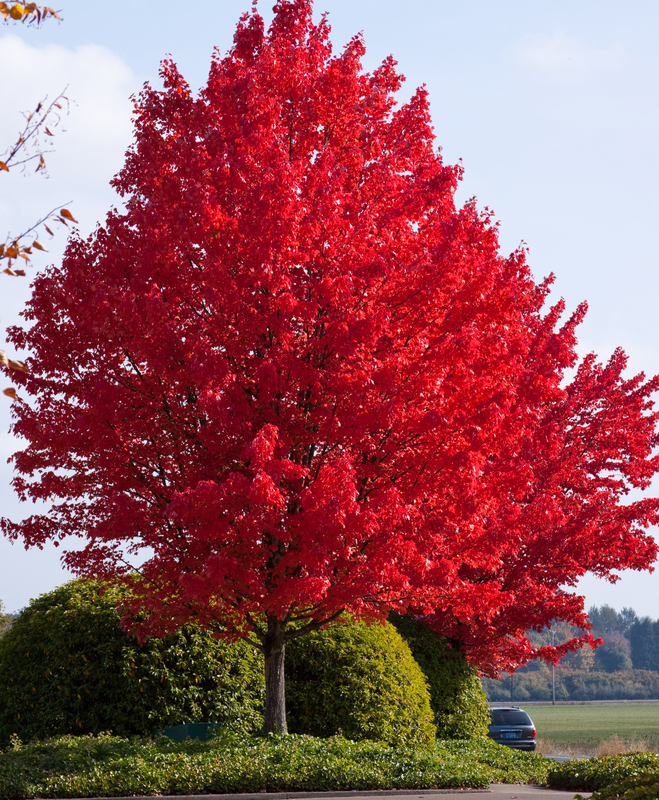 Male Red Maples tend to be red and females yellow. 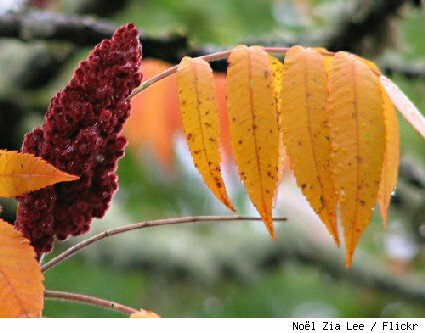 For oranges, look to Sugar Maples and Staghorn Sumac; for yellows, Silver Maple, Trembling Aspen and White Birch; for reds, Red Maple , Pin Cherry and oaks . 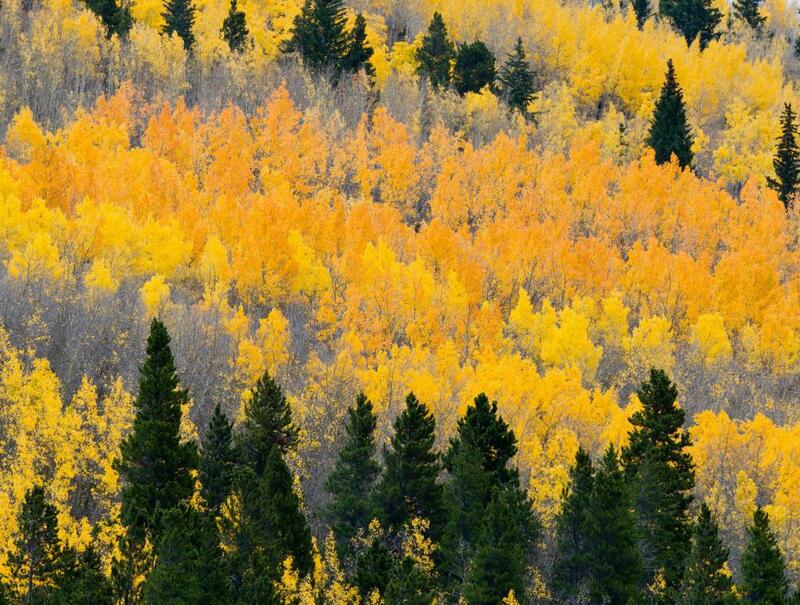 There is some evidence that individual trees turn a similar colour each fall. Try your own observational experiment by noting the colours of trees nearby your home or school in a journal or painting and compare the colours in subsequent years. 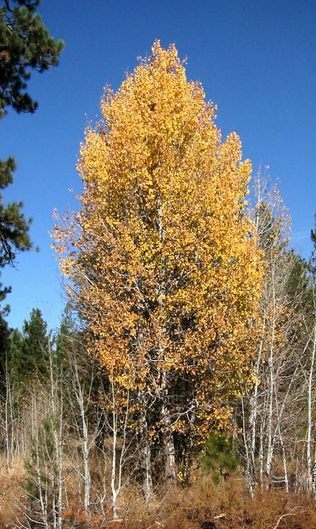 Finally, a corky layer, which formed between the leaf and the tree prior to fall colour production, eventually weakens and detaches as the leaves fall and drift on the autumn winds. The leaves find their way to forest floor, where although dead, they become part of an important cycle -- providing life for decomposers, providing food for numerous soil organisms, and putting nutrients back in the soil. Some trees, however – oaks and beeches in particular – don’t form this corky layer and remain on the tree long into the winter and at times even the next spring. These trees are termed marcescent. 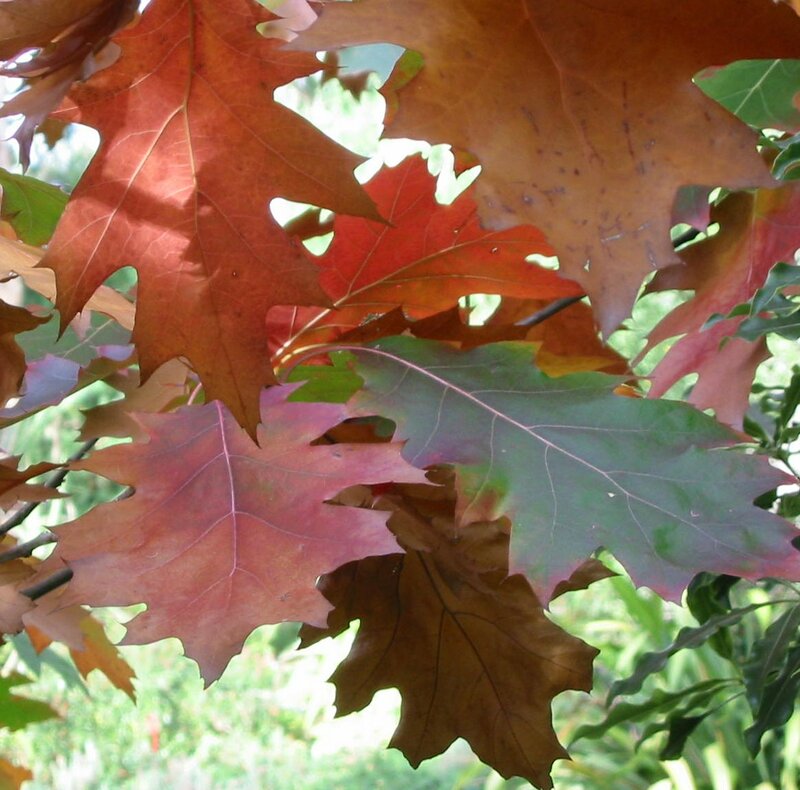 So with all this in mind, why not head outside, do some "leaf peeping" and discover the remarkable variety of trees and colours in your area. Eastern Canada is especially well known for its fall foliage. Leaf forecasts are provided by most provinces and/or regions. Canada's Parks also offer fall colours and a variety of activities and events that provide great outdoor experiences. Many of the warblers that have been flitting about are now heading south. Golden-crowned and Ruby-crowned Kinglets, however, are arriving in some numbers, along with Yellow-rumped Warblers, which are the last warblers to leave in the fall. Northern Canada Geese continue to over fly the area. Your backyard feeders may be busier now than at any other time of the year, as residents prepare for winter, and migrants fill up for their long trips. Get out the guides and start identifying! Later, figure out how you can attract more birds to your backyard, or to a school garden, and make a plan for the spring. In the forest the drumming of the male Ruffed Grouse, commonly heard during the spring mating season, returns as young males establish their own territories. Another sign of fall: rustlings from the attic. Deer Mice are looking for a secure winter nest, and often seek out buildings, woodpecker holes or even birdhouses. Care should be taken when handling deer mice and their droppings, as they may have the Hantavirus, which can cause a serious infection in humans. Big Brown Bats may also be looking for wintering spots in older buildings. Cluster Flies may be abundant this year. 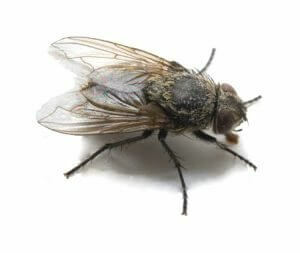 They are a bit larger than Houseflies, and have fine, light hairs on their backs. At this time of year they find cracks and crannies in buildings to over-winter in, but mild temperatures may not have driven them inside yet. If they make it inside, they will buzz against south-facing windows on sunny days. 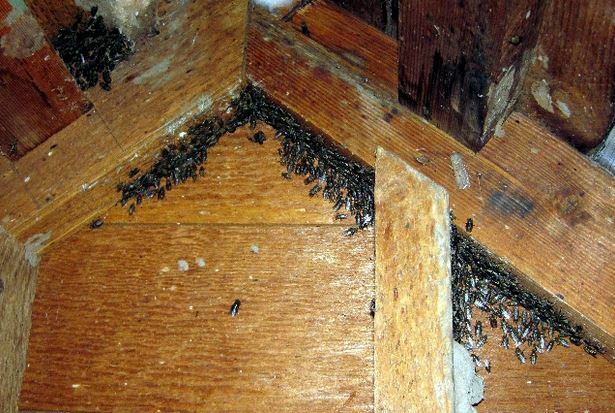 Unlike Houseflies, Cluster Flies are not interested in your food, do not develop in garbage, and are not a sign of unsanitary conditions. They are just irritating! They begin laying eggs in the soil in spring, and the larvae enter earthworms and develop inside. Wet conditions during the spring may increase the earthworm population, and thus the fly population as well. Everything is connected!! The adults eat nectar and fruit. The combination of bright, sunny days and cooler air temperatures can lead to basking reptiles and amphibians on logs, rocks and road surfaces. Frogs and toads are still abundant, and Eastern Garter Snakes are active. They are the last snakes to make their way to winter shelter. Snowy Tree Crickets will continue calling until the first heavy frost. This site has some fun with chirps! Listen to warm and cold Snowy Tree Crickets here (scroll down). Jupiter is low in the sky to the southwest after sunset, and the waxing moon begins a visit on the 10th. Arcing slightly up and to the south, Saturn and Mars also lie along the ecliptic, giving a great view of the flat plane of the solar system. Finally, a meteor shower that’s better in the evening than before dawn. The Draconids are best seen October 7 or 8, radiating from the head area of Draco the Dragon, in the northern Sky. This shower most often produces only a handful of meteors per hour, but occasionally throws out many more. Fortunately, the moon is new on the 9th.